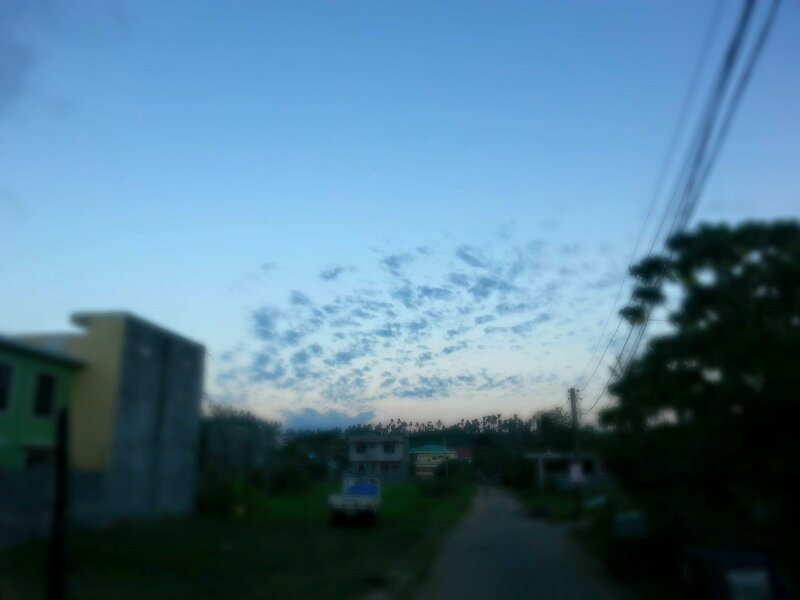 This photo was taken last sunday afternoon at my Aunt’s home using my smartphone. It captured my attention since I’ve never seen anything like it before and I admire the beauty of the clouds. I also love clouds! It seems in the last couple years the formations have gotten very cool. I sorta thought they looked better because I’m getting older. I live by the ocean and thought that might have something to do with it. I’m glad others like them too!